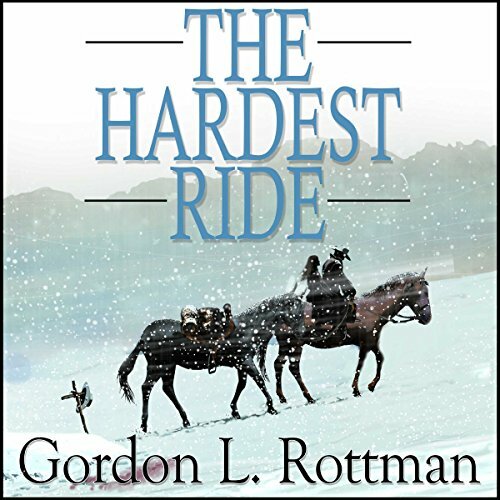 Chosen as a Finalist in the Western Writers of America's Spur Award. The Texas-Mexico border, the winter of 1886-The Great Die Up. A raw rift separates Mexicans and Anglos. A loner cowpoke and a mute Mexican girl fight man and nature to reunite. Out of work cowpoke Bud Eugen comes across Marta, a mute sixteen-year old Mexican girl whose family has been killed by Indians. Bud reluctantly takes her along, even though he's never had to accommodate another person in his simple life. He's unable to find anyone willing to take her. In spite of his prejudices, Bud grows to like the spunky girl (and her excellent cooking). Eventually, they both find work on a border ranch. Here, the relationship between the girl and the young cowboy hesitantly grows. But banditos raid the ranch, kidnapping the rancher's daughters and Marta. Bud, with twelve other men, pursue the banditos into the most desolate reaches of Mexico. Ambushes and battles with banditos, Rurales, and traitors are constant, and the brutal weather is as much a threat as the man-made perils. Life and death choices are made at every turn as one side gains the advantage, then the other. The rancher's daughters are rescued, and the exhausted party turns back. But Bud presses on alone, against insurmountable odds, determined to fulfill an unspoken promise to Marta. 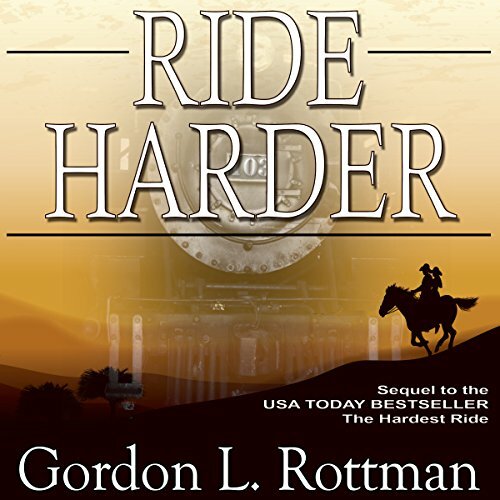 When the seed money for Bud and Marta's ranch is stolen from a local bank out of its Yankee-made safe, along with an Army arms shipment, Bud and Marta go back to Mexico to secure their future and that of Texas itself, come hell, high water, or steam-powered locomotives.